So, you’ve decided to become a digital products vendor for the TemplateMonster marketplace. Awesome! We are happy to welcome you. You most likely decided that because you want your fabulous products to reach more people, and the TemplateMonster marketplace has over 6 million potential customers for you. In other words, you want to make more money with your products. TemplateMonster marketplace is created to help you do just that – make more money. In this article, we will show you how to make the most out of your products in our marketplace. When you sign up to become a TemplateMonster vendor you get a personal assistant who is always there for you, ready to help with any issue, answer any question. Your advisor knows the types of products in demand right now. By taking advantage of this knowledge, you can deliver the very product people want to buy. Your assistant also knows how to improve your existing products to make them more desirable and thus more likely to be bought. We want you to prosper with our marketplace, so we are prepared to go that extra mile for you. What else is there to help you make more? There are three ways to sell products via TemplateMonster marketplace; you can either sell exclusively here and get up to 70% from each sale or sell one product across various marketplaces as well as at ours and get 40% from each sale you make at TemplateMonster. You can also sell some products exclusively here and other ones non-exclusively, we are ok with that. However, you are sure to make more money if you sell exclusively here. Let’s look at a couple of real-life cases. 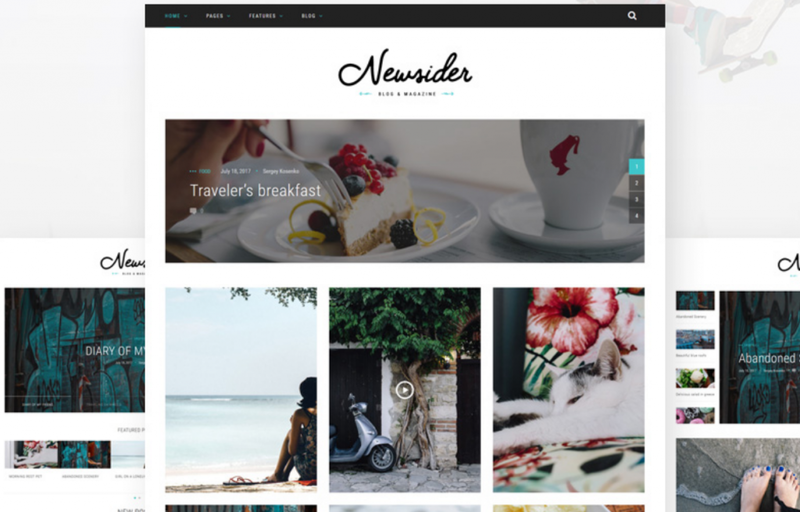 This exclusive theme was added to a collection 85 times, that’s 85 potential customers. And it was sold 63 times so far. That’s roughly $1985 for the theme’s author. This one was added to 16 collections and sold only once. So, it made only $28.8 for the vendor. The reason for the poor performance of the non-exclusive theme is obvious – Google loves unique content (and to be completely honest with you – we do too). So, if you provide unique themes you create only unique content, and your unique content is featured on an authority website with millions of visitors and loyal customers. An exclusive theme at TemplateMonster marketplace is more likely to be found and bought. Another reason why we insist that exclusive products bring more revenue is that these products tend to boost a vendor’s account far more than non-exclusive products do. The logic here is the same. Exclusive products are unique content; they attract more viewers and thus get more traffic. This means that the vendor’s account gets more exposure. As a result, this vendor’s products are bought more. Which in its turn makes these products more likely to get into the Popular products section. And Popular products attract more viewers and more sales. Zaymund has only nine products, but they’ve been sold 543 times. Now, we cannot tell you exactly how much money they’ve made, but it sure looks like a healthy amount. Why are we so sure? 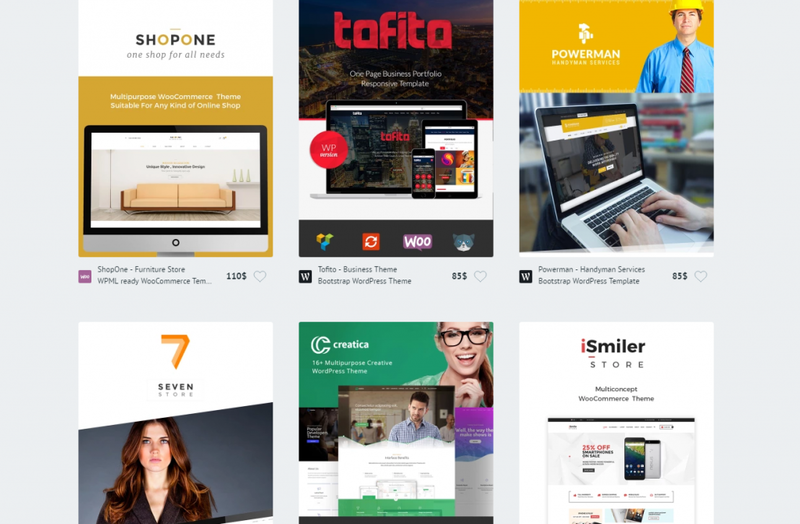 Because these nine products are sold exclusively in the TemplateMonster marketplace. This vendor put in a little bit of effort and now enjoys the benefits. The account has an excellent rating, so the customers trust this vendor more. These guys have established themselves as a reliable provider of good digital products, and now they enjoy the highest commissions. Their products are featured in the Popular products section, and the sales rates only continue to grow. You see, we know that you can do the same thing, and we are ready to help you get there. The beauty of selling via the marketplace is that you can put little to no effort into marketing and sales – we do it all for you. We do promotions, sales, advertisements and social media marketing. So, you can focus all your time, skills and resources on creating more of those excellent products of yours.